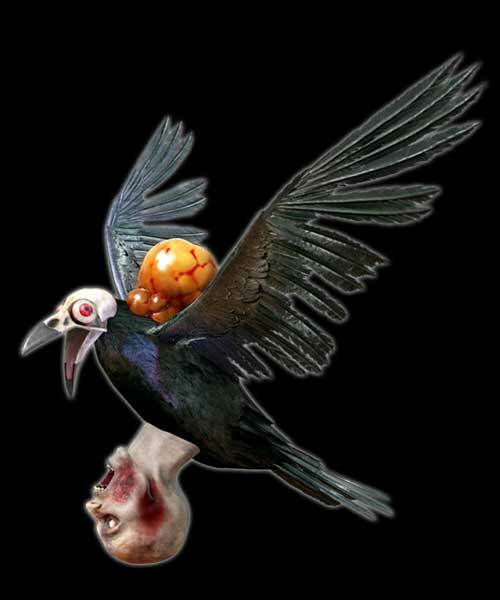 Harpies are infected birds with explosive organs. Able to fly, they attack enemy defenses from above. They leave their nests only once, never to return.